Want to be notified of new releases in yi-jiayu/rotom-pokedex-bot-2? 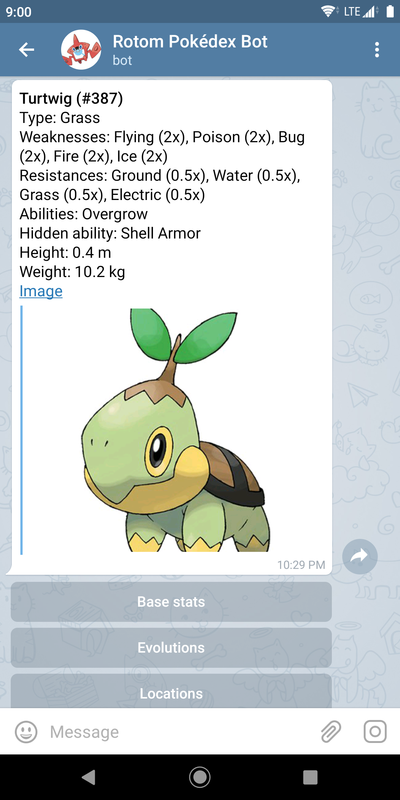 A rewrite of https://github.com/yi-jiayu/rotom-pokedex-bot to use data from https://github.com/veekun/pokedex. This sets up a virtual environment, installs dependencies and loads Pokédex data.